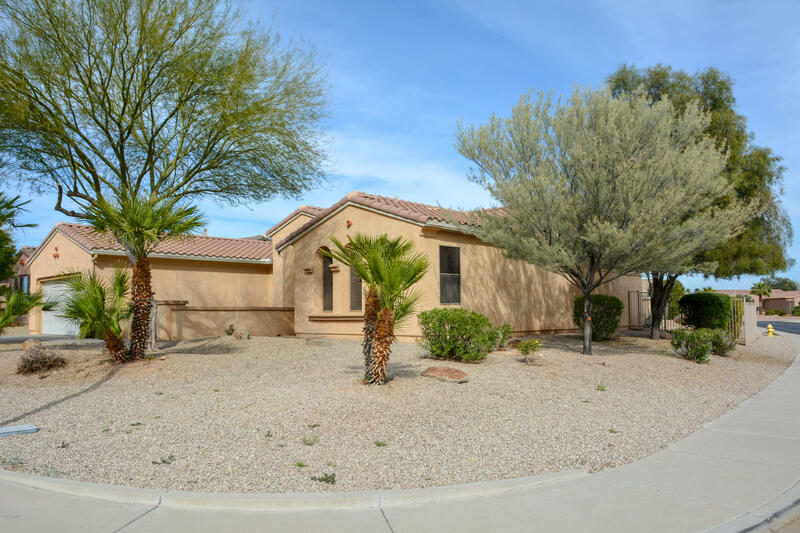 All SUN CITY GRAND PIMA homes currently listed for sale in Surprise as of 04/23/2019 are shown below. You can change the search criteria at any time by pressing the 'Change Search' button below. "This very nice Verano model, backs to a greenbelt, has a large, private corner lot, featuring mature trees & landscaping for privacy. The back yard has a view fence, with a soothing stone water feature for ambiance. The home has tile in all rooms except the formal living room and dining rooms & brand new interior paint. The island anchors a kitchen with a gas oven. The great rooms and breakfast nook are located off the kitchen. The laundry room is roomy & includes the washer & dryer. The m"